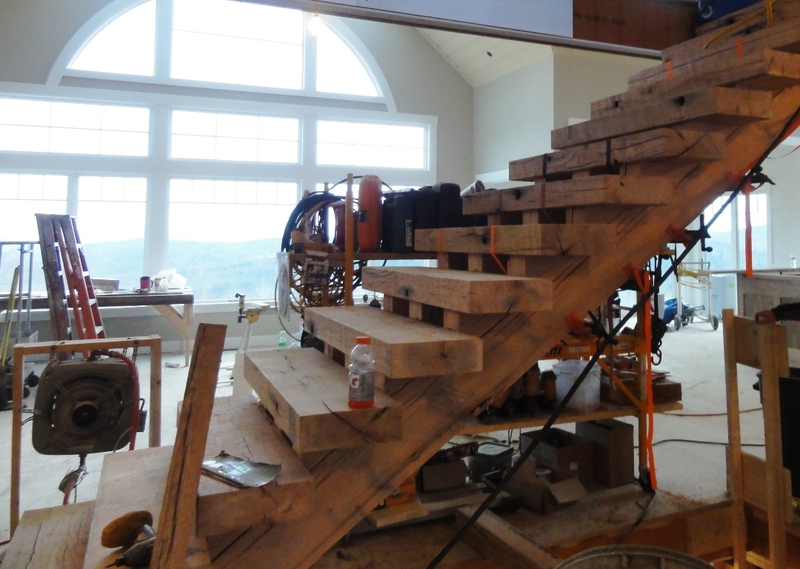 The Verdi Residence in Ludlow, VT is a family home. 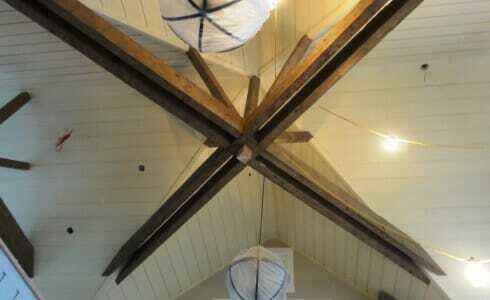 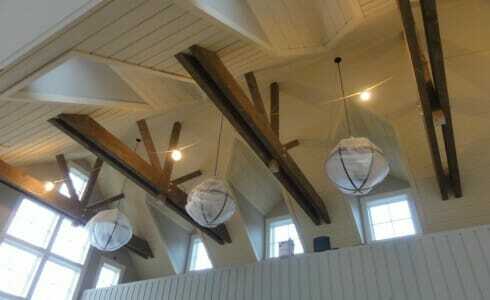 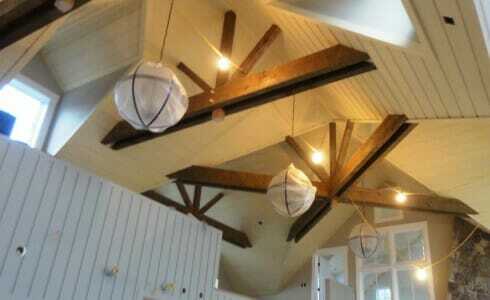 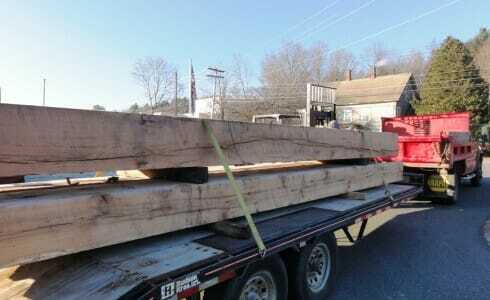 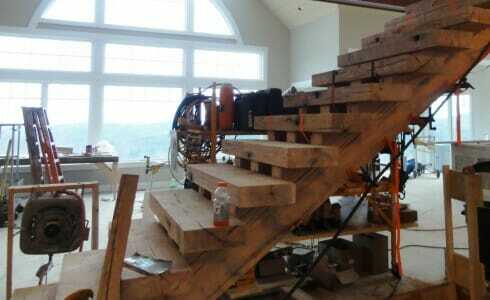 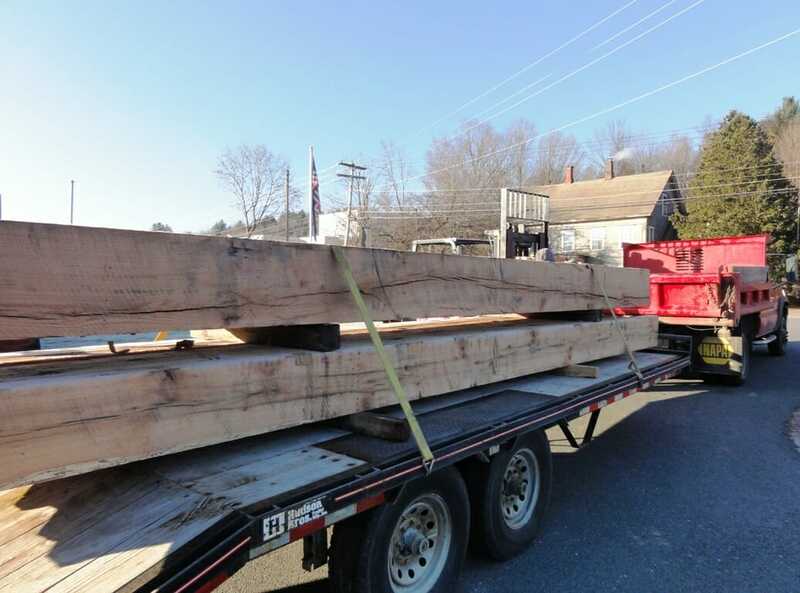 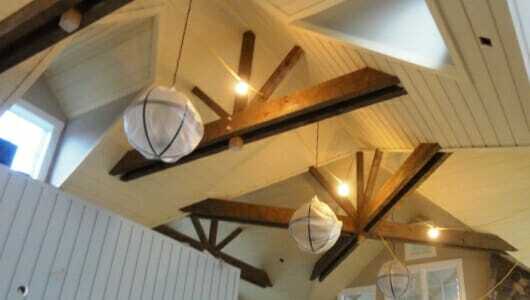 Vermont Timber Works constructed decorative hand hewn ceiling beams for the house. 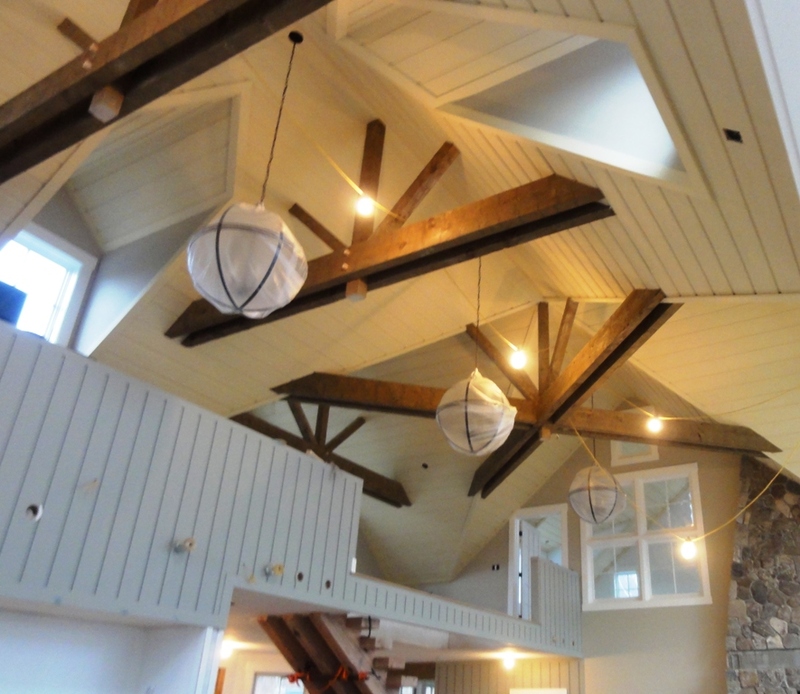 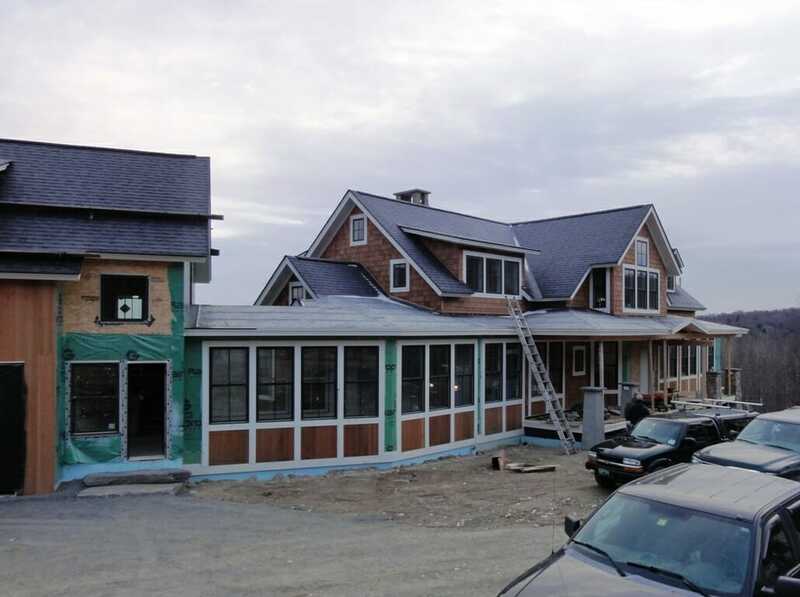 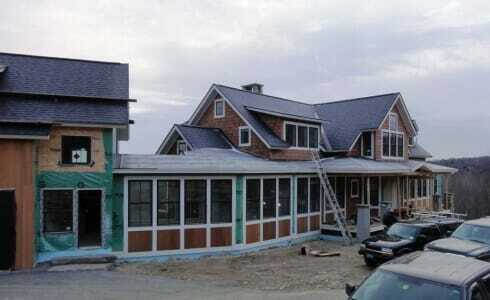 We worked with Ted Stryhas Builder, Inc and Tobias Gabraski Architecture & Design on this project. 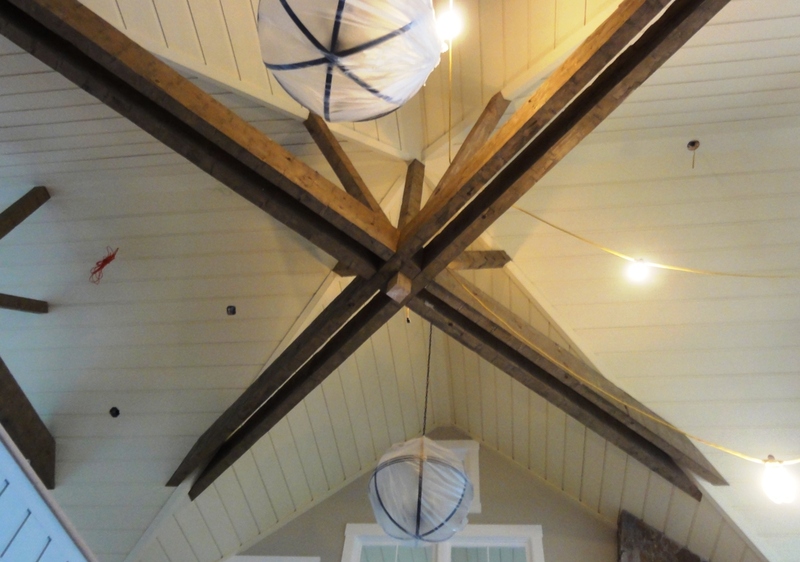 The bottom chords of the roof trusses are made of exposed beams, which is a great design idea to make the room warm and inviting.